Merino sheep were first introduced into Poland from Spain in 1786. 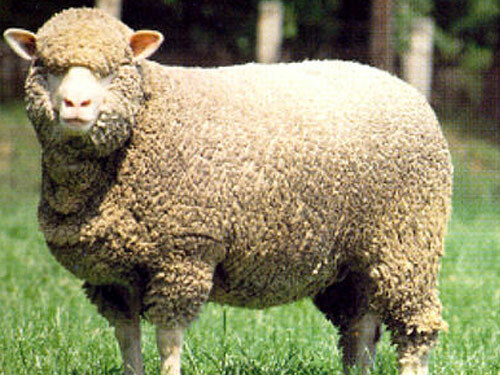 In the early 19th century, Electoral Merinos were imported. After 1860, Merinos of the Rambouillet and Precoce types were brought to Poland, and work towards a dual-purpose type of sheep was begun. In the period between 1918 and 1939, the breed was improved for meat traits using such breeds as the Mele and Ile de France, created on the basis of English Longwool sheep. After 1945, Fleischmerinos and Landmerinos were introduced into some of the Merino flocks which survived the war. The Polish Merino flocks are located mostly in western Poland. The Polish Merino shows both meat and wool traits.